Join us on this special series of paddling and plein air art adventures sure to inspire your inner artist. A certified O.R.C.K.A. Canoe Tripping leader will guide participants throughout these tours and featured landscape artists will facillitate on site instructional painting. On this special tour you will paddle the waters of Cape Croker with a O.R.C.K.A. 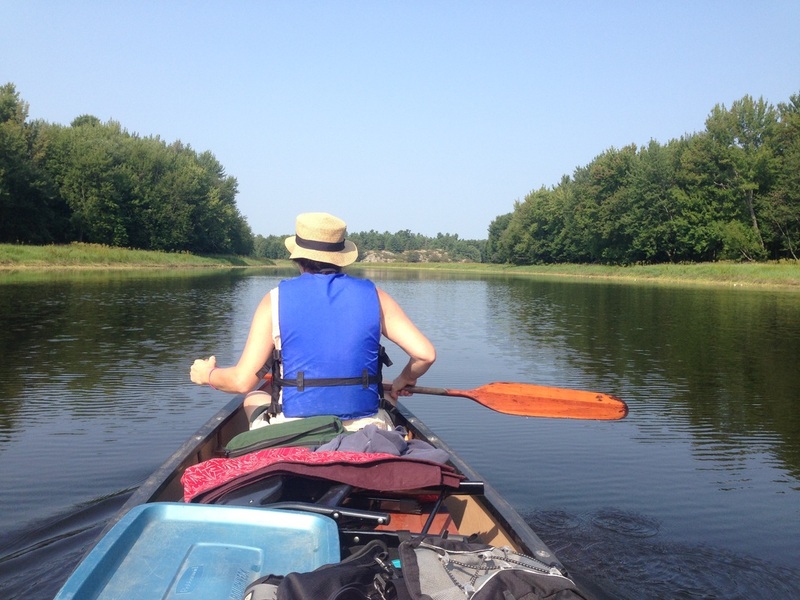 Canoe Tripping guide. 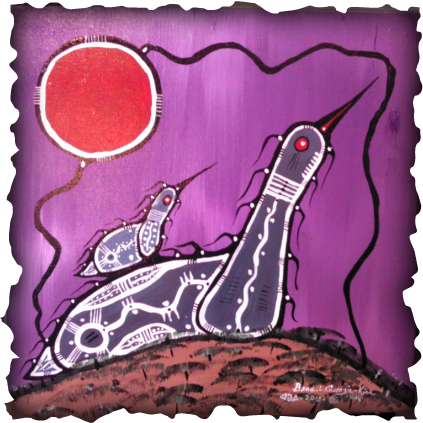 ​Brad L. Kiwenzie a First Nation artist from the area will teach his painting methods and treat you to a talk on the history, spiritual stories and how they influence First Nation art a truly unique and Canadian experience. Capture the spirit and essence of the Saugeen watershed by canoe with the medium of transparent watercolour.” En plein aire” painting will incorporate the natural light, colour and movement from various near shore locations along the beautiful watershed of the Saugeen on the Bruce Peninsula. A participant will find a view that invites their desire to paint. 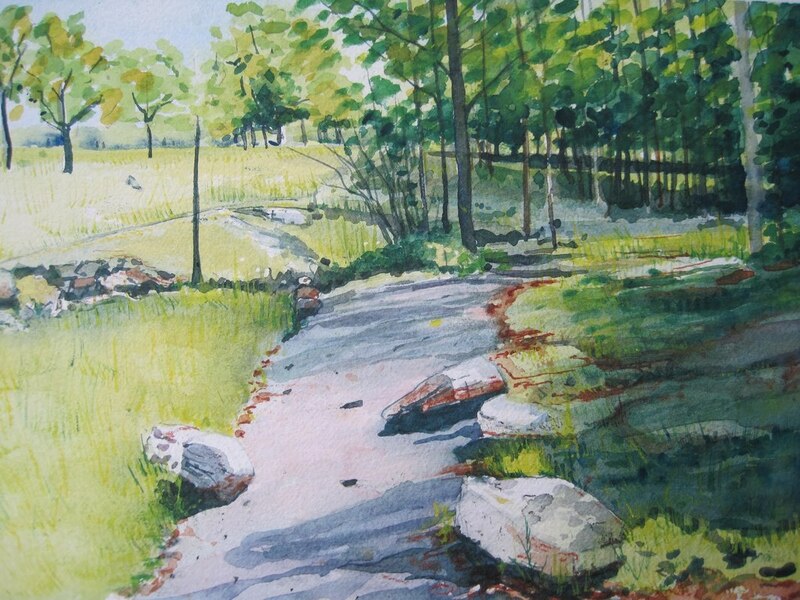 The course is for beginner to intermediate watercolour painters. 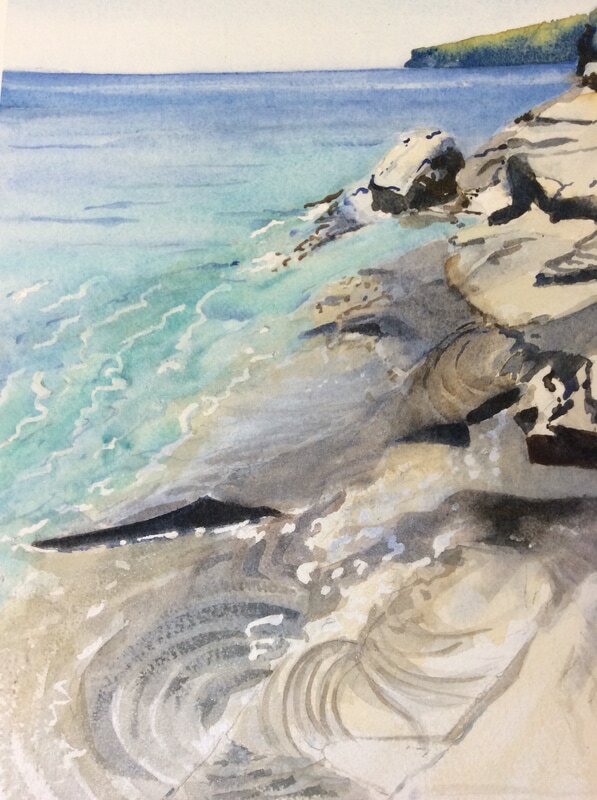 The participants will be given some basic instruction on composition, value scales, and colour mixing using a limited palate of transparent watercolours. The participant can simply sketch a small scene or create a small painting in a short period of time to capture the impressionist quality of the area. While creating your work of art you will be experiencing the light, sound and motion of the river. 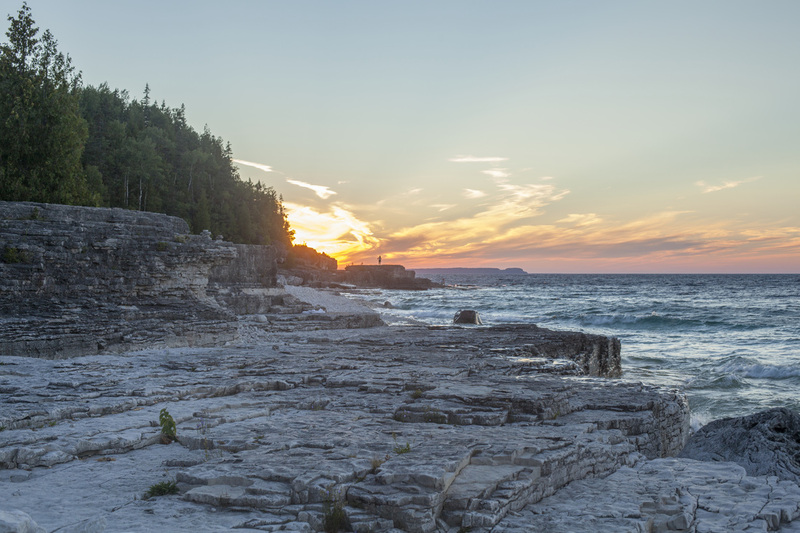 Suzanne Dyke has lived on the Bruce for 35 years painting this incredible landscape, which inspires her. 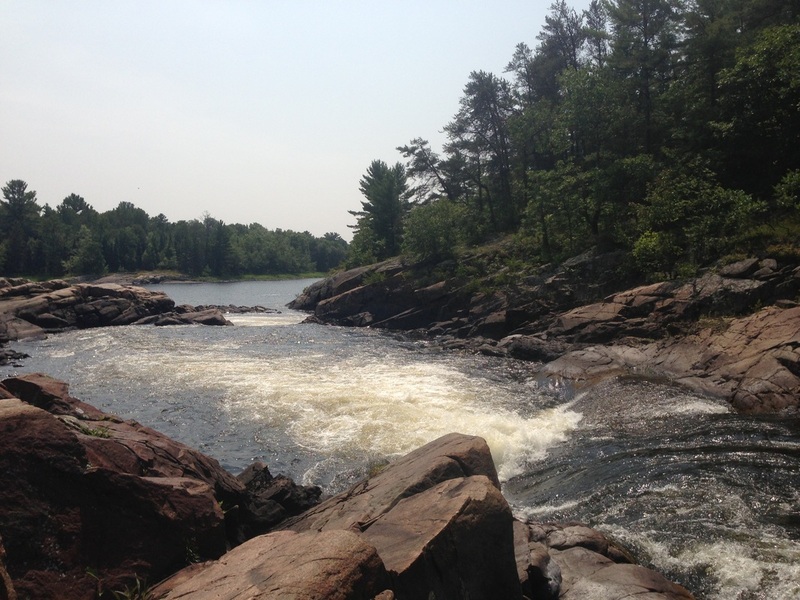 Join us on this plein air art adventure and explore the historic French River. This plein air paddling adventure is sure to inspire as we visit the magnificent vistas of this heritage waterway. A historic water shed nationally significant to Canada, the French River, also known as “la Riviere des Francais” (French) or Wemiitigoj – Sibi (Ojibway, First Nations), was firstly the route of the First Nation peoples and then the voyageurs, missionaries and explorers of early day. ​This river was a corridor for both travel and trade. Its waterway during the fur trading days formed a vital link for the voyageurs to reach the Canadian interior and the north – west in pursuit of the valued beaver pelts so popular in the day. Come and explore for yourself and let your creative self emerge under the guidance of a professional plein air landscape artist on this one of kind tour. A new course offered through the partnership of OuterVision Adventure Tours and Paint and Paddle. This Paddling and Plein Air basics wilderness art course will teach you all you need to know about plein air painting and paddling safely while out on the water exploring your artistic side. The aim of this course is to teach plein air artists who want to explore the wilderness by waterway the skills required to travel safely by canoe. These skills will be acquired by developing competency , knowledge and safe paddling techniques as outlined by the Ontario Recreational Canoeing and Kayaking Association (O.R.C.K.A.). 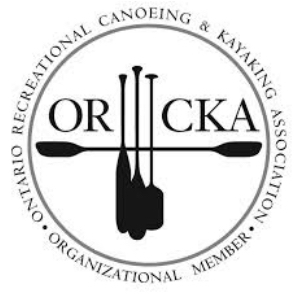 O.R.C.K.A is a recognized provincial and national certifying body where its goal is to develop safe, competent and knowledgeable recreational paddlers. 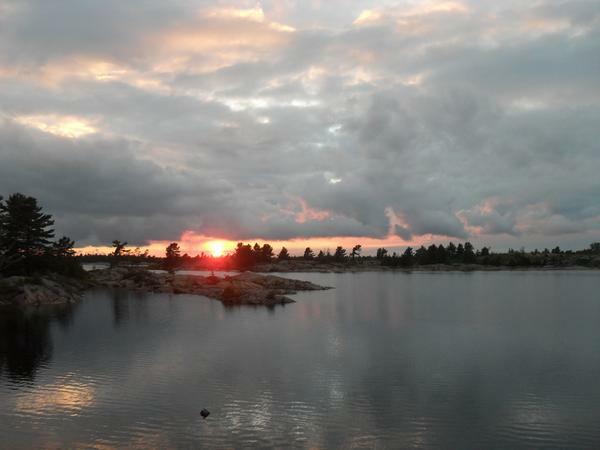 In learning the proper skills and techniques of travelling, plein air painting and paddling in a wilderness environment you will be able to enjoy knowing your painting and canoe skills are sound while finding inspiration through the mode of travel many past famous artists such as Tom Thomson and The Group of Seven used.